The Pokémon Company International have dropped a video on the Pokémon that’s been appearing in Pokémon GO as of late, confirming its name as Meltan, and confirming its legendary status. 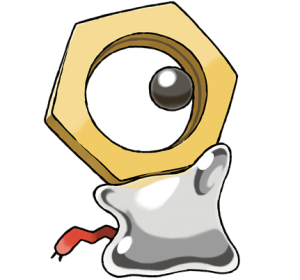 Resembling a nut with the base of a Ditto and the eye of a Magnemite, this Pokémon confused many players, especially with its immediate transformation into Ditto upon capture. 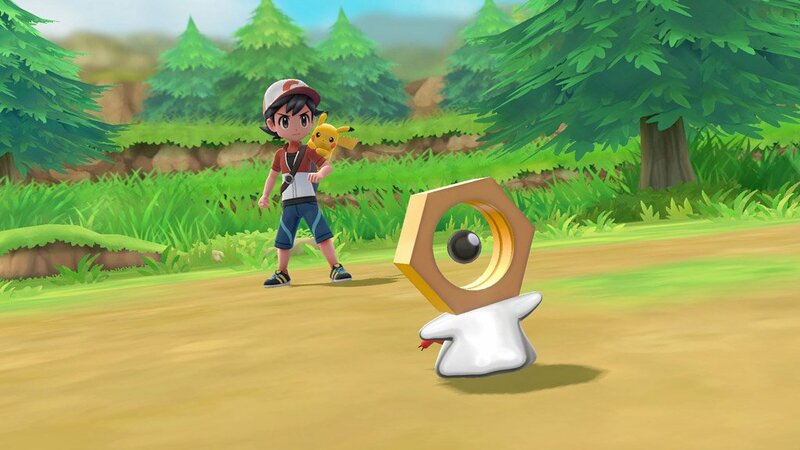 How to encounter Meltan, whether in Pokémon Let’s Go Pikachu/Eevee, or in Pokémon GO, is currently yet unknown, but the video suggests that the “Ditto” appearances of the Pokémon over Community Day may not have been entirely unintentional. 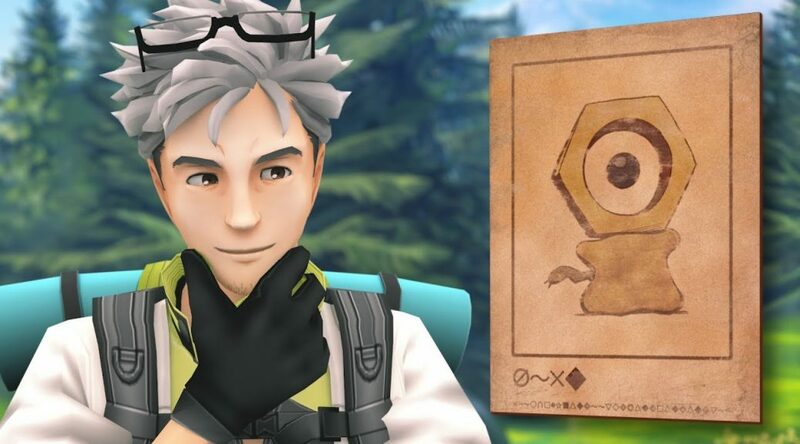 The video features a voiced Professor Willow and Professor Oak — Oak’s appearance potentially hinting at a link to the Let’s Go games. What are your thoughts on this Pokémon? 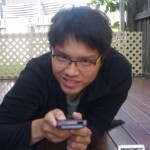 Is it a mythical Ditto clone?  Was the leak intentional?